If you want to improve your skin tone, we are leading the way in making skin look more beautiful. Palomar’s photorejuvenation process offers comfortable and effective photofacials for the treatment of sun damage and unsightly veins, and can make visible improvements in your appearance. The photorejuvenation process uses pulses of concentrated light to treat: Sun Damage: Wide areas of pigmentation on face, neck, chest, and other areas. Sunspots: Pigmented lesions, also known as age spots. Rosacea: General inflammation of the cheeks and face. I Spider Veins: Individual vessels, which can be red, blue, or purple in color. Safe, Comfortable, and Fast! 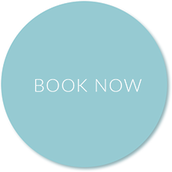 Our photorejuvenation process provides the most skin-safe, comfortable, and effective photofacials available, with little to no downtime. 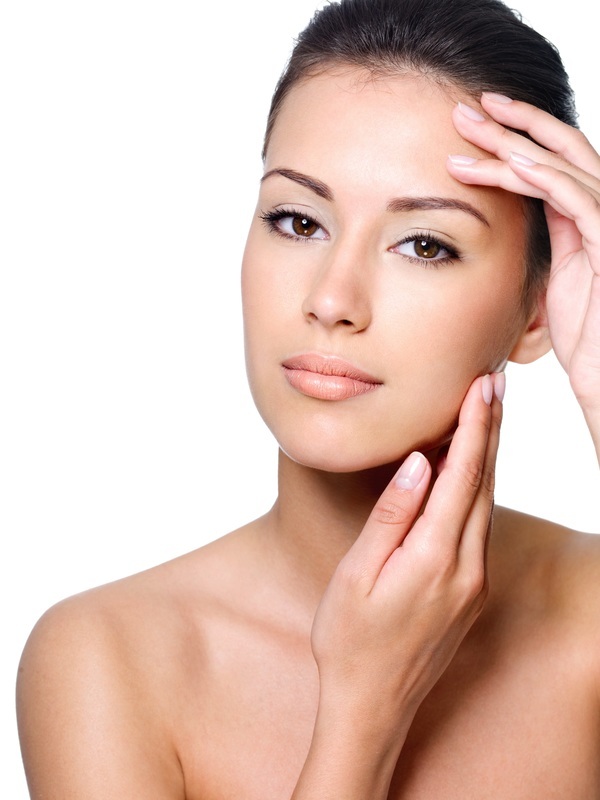 Photorejuvenation appointments are quick, and you can return to work or other activities — looking and feeling fine! Palomar Systems use specialized handpieces which filter light to target blood vessels and pigmented lesions. Each band of the spectrum has a wavelength that is ideal for different treatments, such as sunspot removal and vessel clearance. The Palomar photorejuvenation handpiece emits pulses of light into the skin. The light is absorbed by the pigment in sunspots and the blood in visible vessels, which typically fade from view within two weeks. Systems use a much larger treatment window than most lasers. This spreads light over a wider area of skin and allows faster coverage of the skin and quicker treatments as a result. 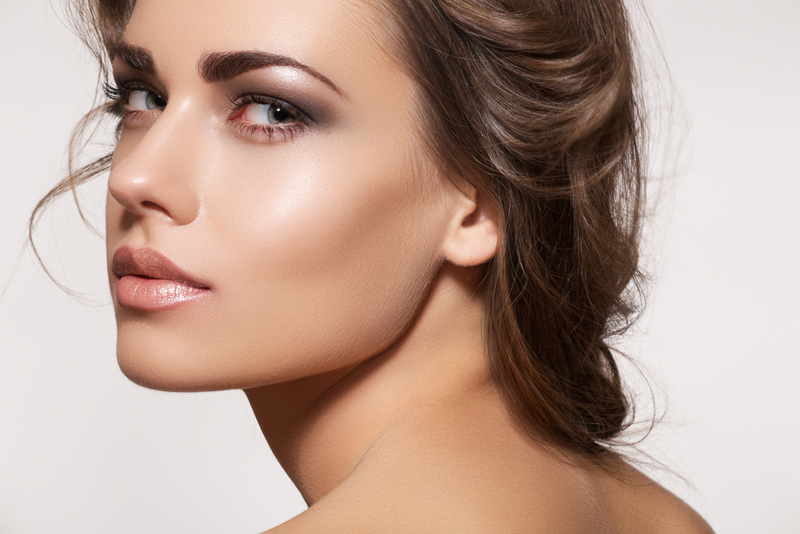 What are Palomar photorejuvenation treatments like? Your treatment provider will move the hand-piece over your skin, pulsing it all the while. Each pulse will send a beam of light through your skin. A flashing light, an audible tone, and a mild sensation on the skin will tell you when the hand-piece is being pulsed. This usually lasts 2–24 hours, and can be soothed with cold gel or ice packs. Sunspots/Sun Damage: The sunspots will darken after treatment and be naturally shed from the skin within 1–2 weeks. Spider Veins: Vessels may disappear after treatment or they may appear darker and then fully or partially fade within 10–14 days. Typically, a few visits will be necessary to treat sunspots, rosacea, and vessels.